Diagram elements can be styled (background color, text color, fonts, border), grouped, placed in layers. The application supports also style sets for the whole project. 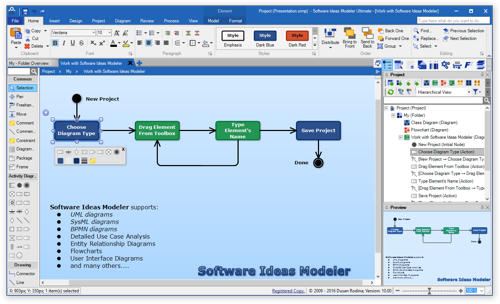 Software Ideas Modeler Portable x64 is a professional software application designed to help users create UML, JSD and other diagram types, usually used in the field of software engineering. Since this is the portable version of the program, it is important to mention that it doesn’t leave any traces in the Windows Registry. I recommend it. 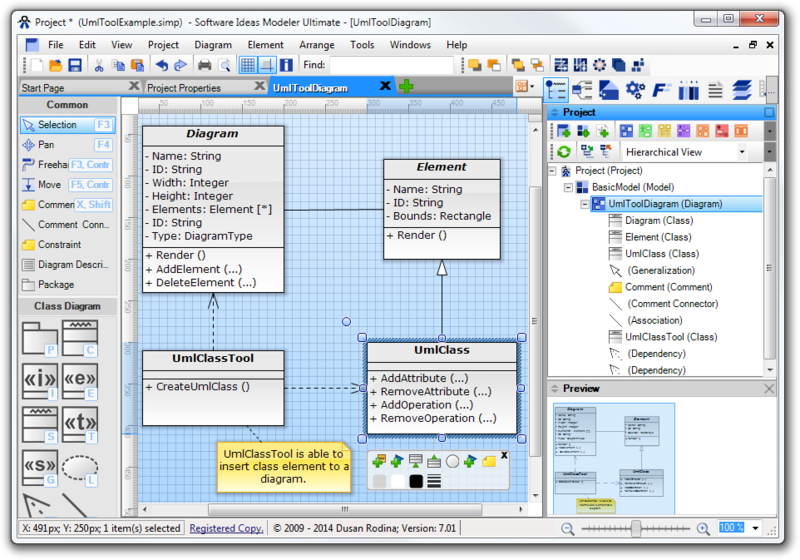 Best software for uml which I ever used. Big thanks to this website that showed me this tool.